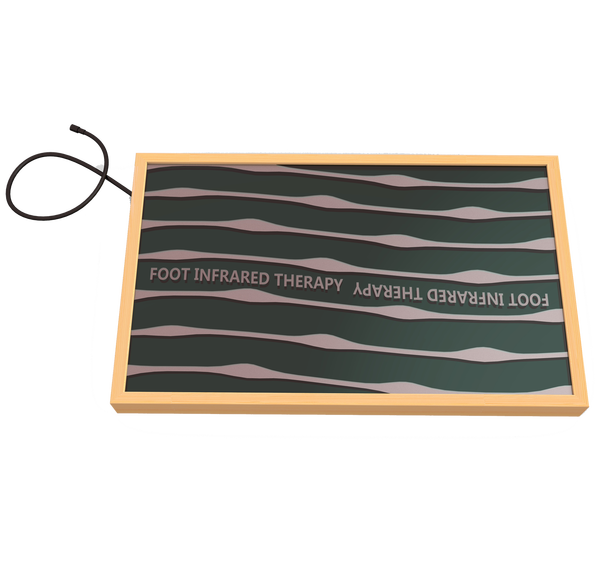 "Kept in constant contact with me, answered all my E-mails within an hour or so. Prompt sauna delivery wtih same day follow-up. Instructions were easy enough to understand. 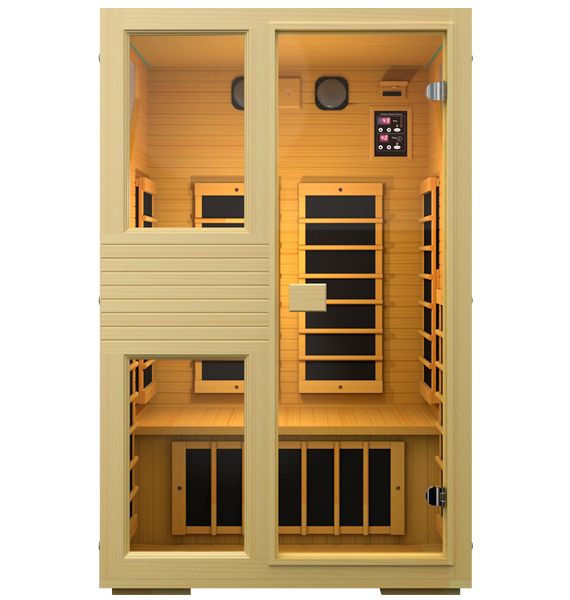 Very happy with sauna and it works really well." 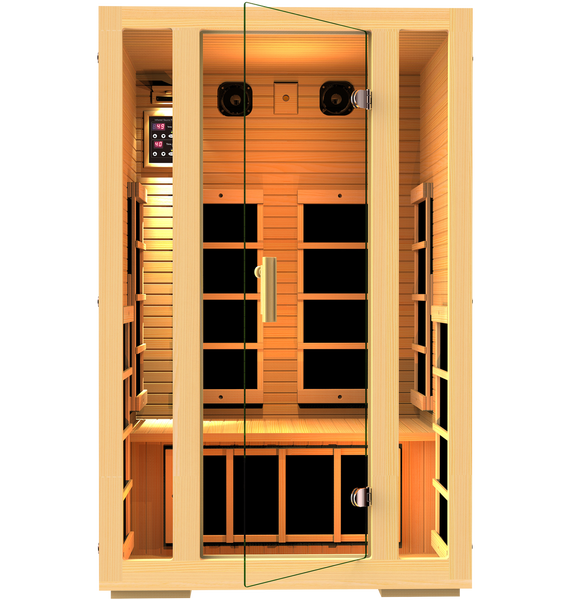 "How do you give a double smiley…the sauna product is really out of this world. It is sucha clever and well thought-out construction for ease of assembly, you almost want to disassemble it and put it together again. It’s that easy and it works so well. 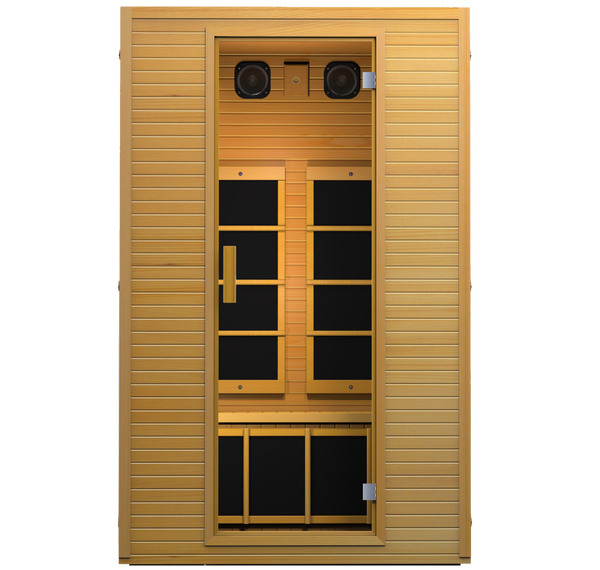 The sauna holds pride of place in our possessions." "Thanks so much - I couldn't be happier! 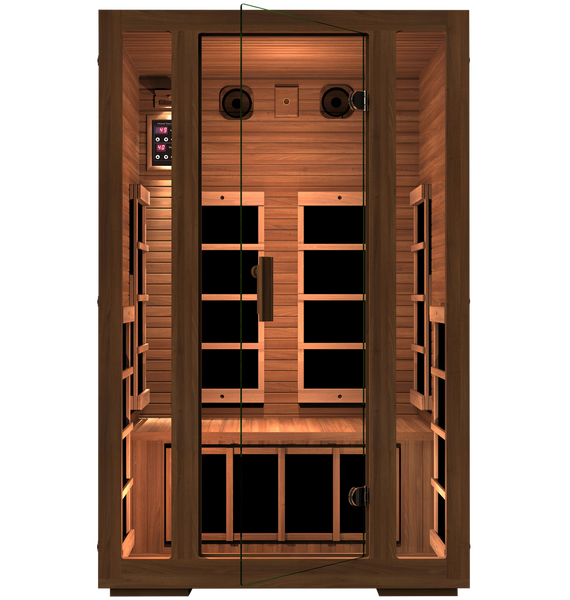 I love my sauna and as someone with chronic pain issues using this daily has made a huge improvement in my quality of life already. Great quality, great price."